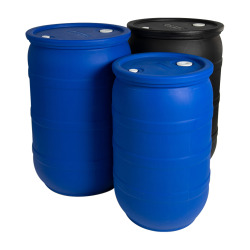 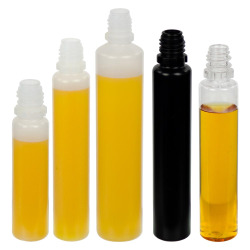 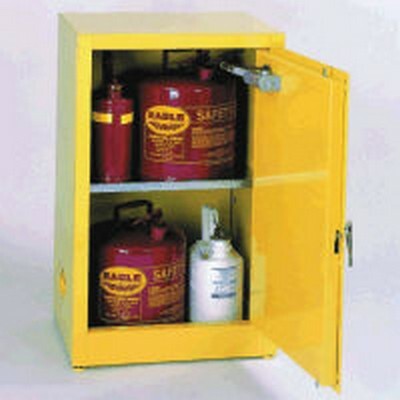 Eagle 12 Gallon Capacity Safety Storage Cabinet | U.S. 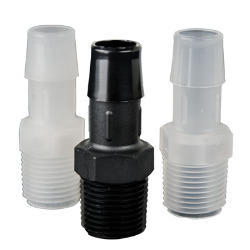 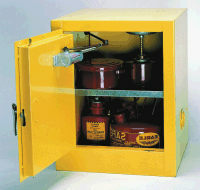 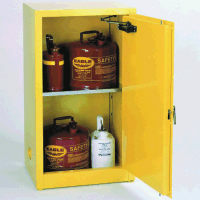 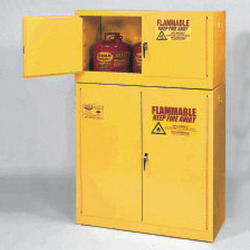 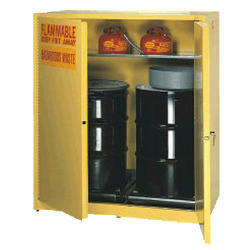 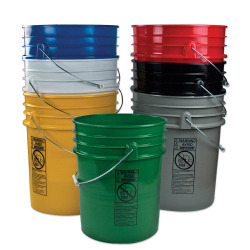 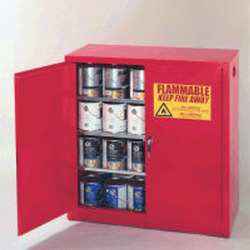 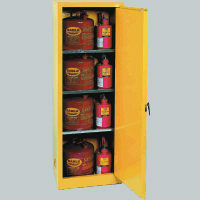 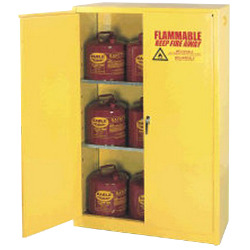 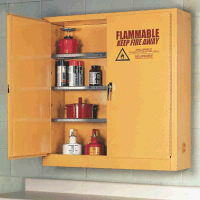 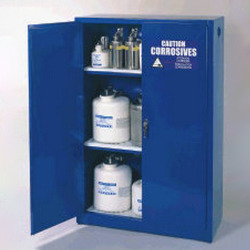 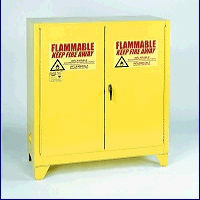 Plastic Corp.
Eagle's 12 Gallon, Self-Closing, Space Saver Safety Cabinet is constructed of 18-gauge steel. 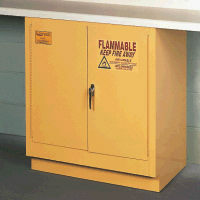 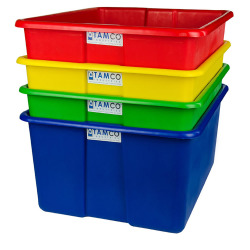 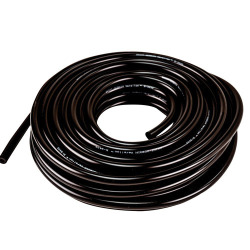 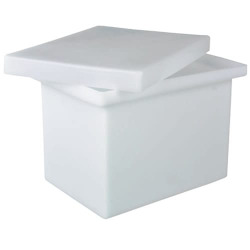 12 Gallon Storage Cabinet - 23" x 18" x 35"